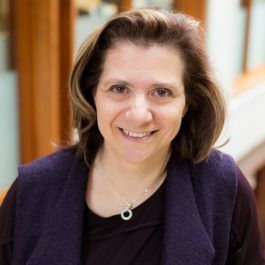 Vicky Kalogera is the co-founder and the current director of the Center for Interdisciplinary Exploration and Research in Astrophysics (CIERA) and the Daniel I. Linzer Distinguished University Professor in the Department of Physics and Astronomy in the Weinberg College of Arts and Sciences at Northwestern. 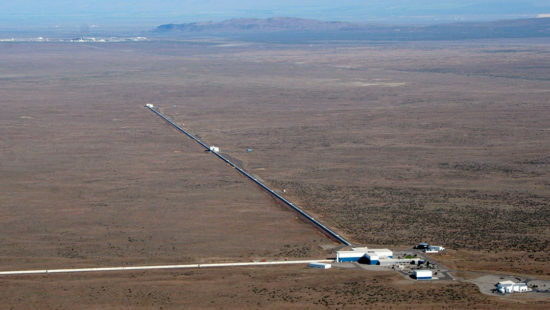 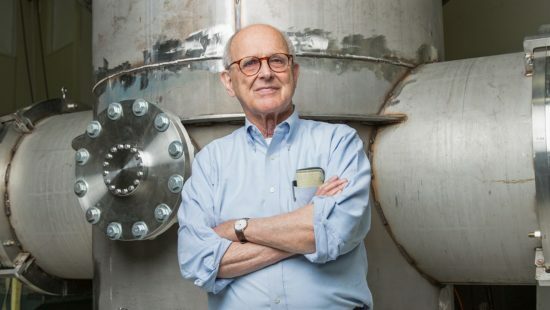 Kalogera is a leading astrophysicist in the LIGO Scientific Collaboration (LSC), LIGO being the telescopes that first detected gravitational waves in 2015. 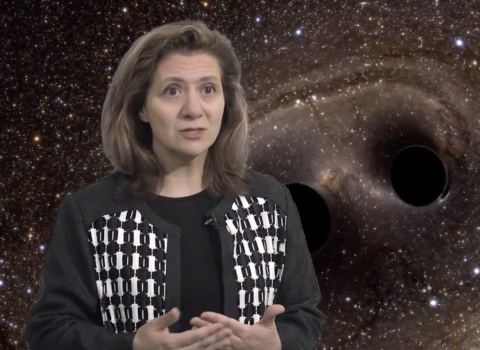 An expert in the astrophysics of black holes and neutron stars and in LIGO data analysis, Kalogera has been a member of the LSC for more than 15 years, and was elected a member of the US National Academy of Sciences in 2018. 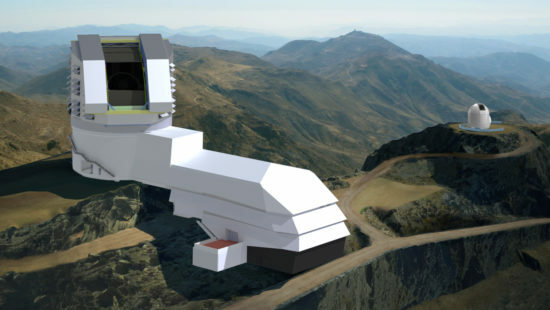 Kalogera’s astrophysics research involves methods from applied mathematics, statistics and computer science, with extensive use of high-performance computing. 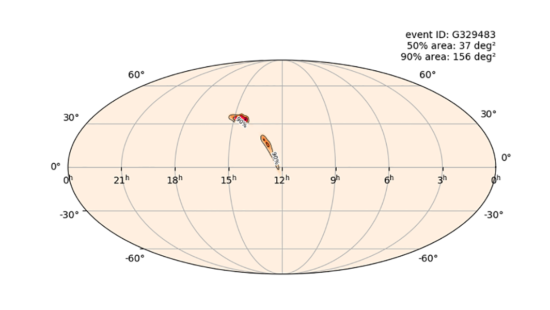 In parallel to her gravitational-wave source studies, Kalogera also studies the formation and evolution of stars and their remnants detectable as gamma-ray, X-ray, and radio pulsar sources in the electromagneticspectrum in a wide range of stellar environments. 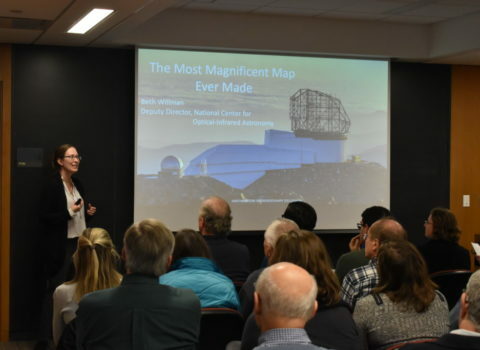 For her research she has been recognized by numerous awards; most recently she was awarded the 2018 Heineman Prize for Astrophysics by the American Institute for Physics and the American Astronomical Society. 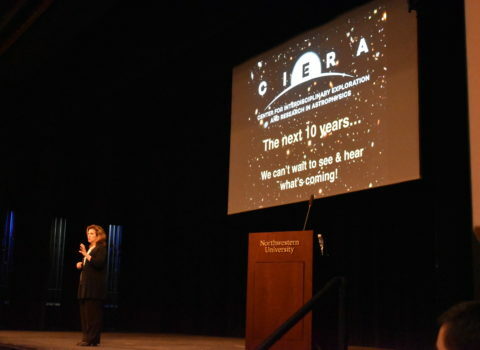 CIERA Director, Vicky Kalogera, discusses encouraging young scientists to pursue research with the National Foundation of Science (NSF).